On Sunday, 14th October 2017 YPCS formed its first every running team to run the Perkins Great Eastern Half Marathon & 5km Fun Run. 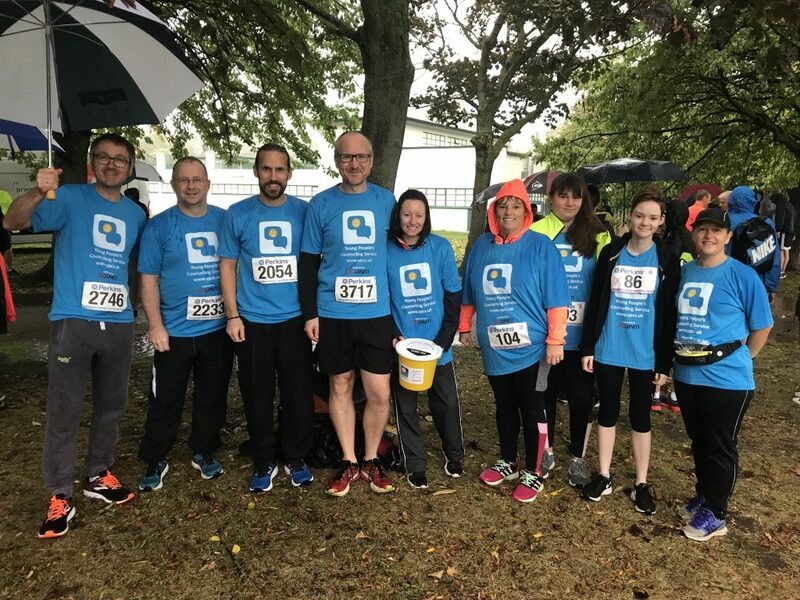 The weather was torrential rain for the entire event but despite the challenging conditions, everyone completed their run. 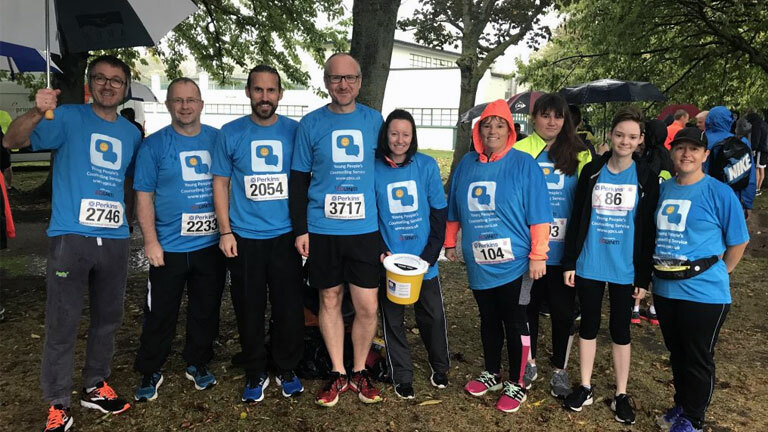 Supported by Equiniti Plc, who provided the running shirts, the team has already raised over £5,000 which is an incredible amount that allows YPCS to counsel another 13 young people during 2018. A massive thank you to everyone who took part in the event & to Equiniti Plc for their support.